The charming resort of Mont Choisy is located on the northern coast of Mauritius and its home to one of the most extended stretches of white sandy beach on the island. The resort is just 5 minutes from the popular resort of Grand Baie with its shops, bars and restaurants and the Islands capital, Port Louis, is only 30 minutes away. 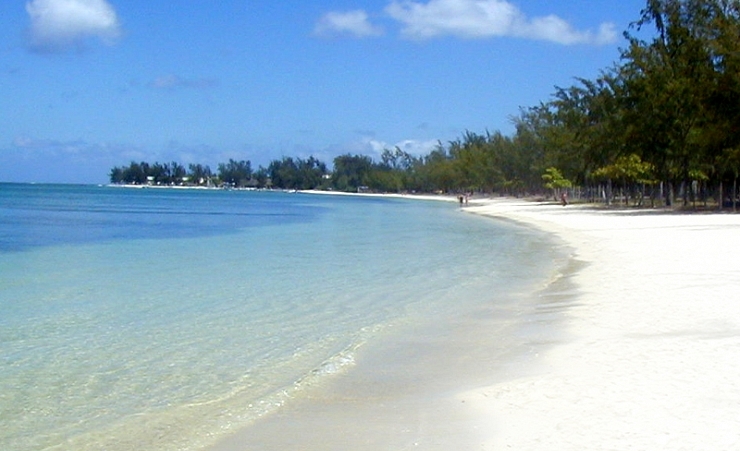 Mauritius has a tropical climate, with moderately high temperatures and humidity all year round. Temperatures, although reaching the mid-30s, never become unbearable throughout your stay. The wet season lasts from January through to March and during this time cyclones may pass through the islands bringing heavy rain and wind. May to November is much drier, and temperatures vary between the mid to high 20s on average. 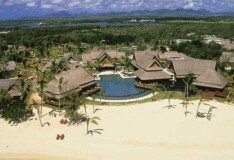 Mont Choisy if the place in Mauritius to spend your time relaxing and doing as little as possible. But on the days you want a bit more to do, head to Grand Baie, home to shops, restaurants and a livelier scene to enjoy. It’s only a 10-minute drive! Mont Choisy Beach is the main highlight on the island bringing in many tourists to one of the most extended stretches of sand in Mauritius. Much like the rest of the resort, it is the perfect place for those seeking a quiet and relaxing holiday. Spend the day sunbathing on the beach or swimming in the clear emerald waters. With street vendors close by you won’t need to leave. Trou aux Biches Beach is a short way down the coast from Mont Choisy and is one of the best places in Mauritius to watch the sunset on the horizon. Its white sandy beach lined with coconut trees make it one of the most beautiful beaches in Mauritius and due to it being located in the north, snorkelling and diving conditions are great. You can discover the heritage of Mauritius through its culture, religions and people. It is reflected all through the year through different events and festivals. The R Beach Club in Mont Choisy is the perfect place to eat tapas with the family and have a drink while watching the sun go down. Mauritius nightlife scene is growing with beach clubs and restaurants available to spend the evening in. There are also now more nightclubs (hit up Grand Baie while in the north of the island) and even live sports being shown. Mont Choisy is a favourite place in Mauritius for divers, with many schools and sites to choose from. Horseback riding is another popular activity in Mont Choisy, and the Horse Riding Delight school is home to giant tortoises roaming on the 200 hectares of land where lessons take place. The Mont Choisy Le Golf is an 18-hole golf course, the most popular in Mauritius and with its unique landscape and water features, it’s easy to see why. Taxis are one of the one prominent and accessible ways to get around Mauritius, but it is recommended to negotiate and agree your fare before you hop in. For the more environmentally cautious, bicycles are also available to use in some resorts. Why holiday in Mont Choisy?